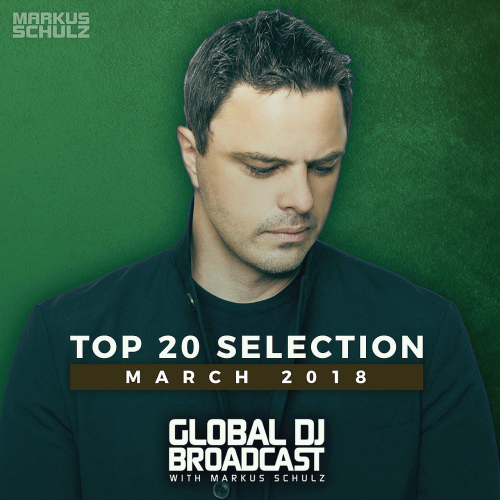 Date: 15.03.2018 | House, Trance, News | Tags: Coldharbour Recordings, Black Hole Recordings, Markus Schulz, Global DJ Broadcast, Top 20, Dim3nsion, Alex Di Stefano, Libra, Evgeny Lebedev, Scott Bond | Download Global DJ Broadcast Top 20 March (2018) for free. Across the span of Coldharbour's history, being able to add Jam & Spoons iconic Odyssey to Anyoona to the catalogue was one of our proudest moments. Coinciding with legendary figure Jam El Mar debut on the label; his remix alongside Markus Schulz garnered a wealth of support. Anomaly, taking you back to the early days of trance. Relive the feeling of euphoria, chills and uplifting rush. These remixes will take you back to the first time you felt in love with this track. Trance legends Markus Schulz and DIM3NSION both present their modern take on this absolute trance classic. Giuseppe Ottaviani's Till The Sunrise is an emotional rollercoaster of a track packed with 303 loops, driving techy beats and intense stabby chords leading up to an incredible main lead which will definitely pull on the heart strings!